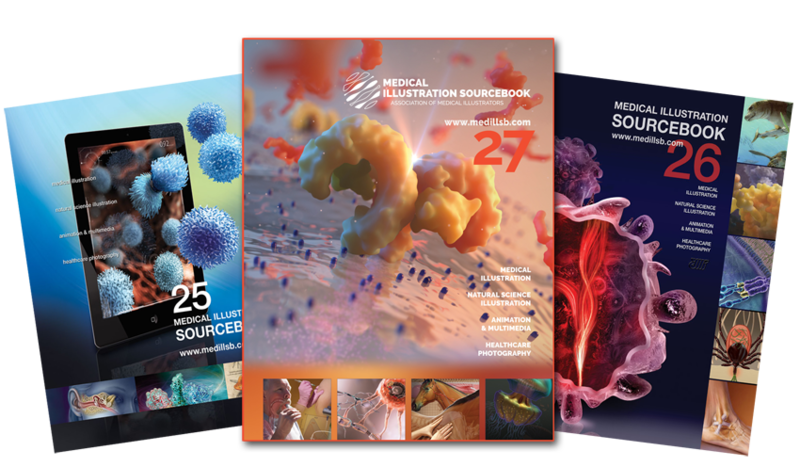 We offer a comprehensive print + web marketing program that maximizes your opportunities to reach creative buyers in science and healthcare industries around the globe. In Print, Online and through Social Media, let us help you find new clients and grow your business. Published by the AMI and Serbin Communications, the Source Book is where you should be if you are looking for work in this market. Reserve your page today! Call 800-876-6425.